How to make your donation. Please make your donation through the respective account in your country. Please add any necessary comments such as “Shambhala Day Donation”, “Harvest of Peace Donation”, “Jewel Patron Donation”, etc. Recurring monthly donations are highly encouraged as they give us a stable and reliable basis for planning our activities. Please consider setting up an automatic bank transfer as a monthly donation in any amount – 10, 25, or 50 EUR each month is an impactful way to support our financial situation. 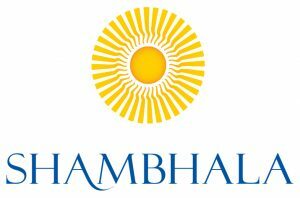 Please indicate in the comments field that it is a “monthly donation to Shambhala Europe“. Donations made through this PayPal account are tax deductible in Germany.